We at CMH KEMPSTER FORD PRETORIA are very proud to be part of Ford South Africa’s CSI initiative. 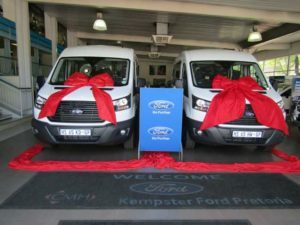 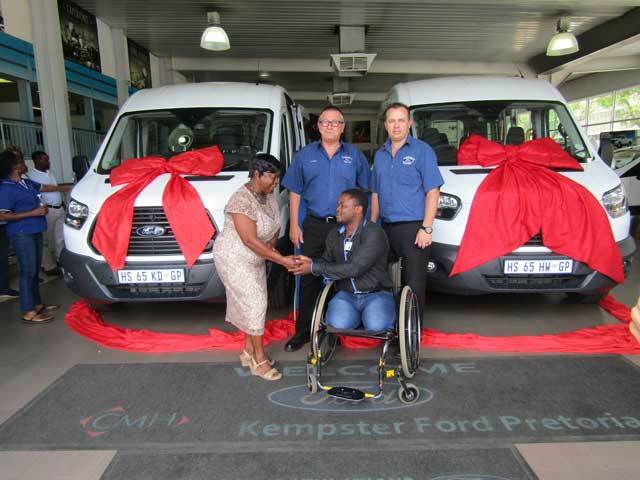 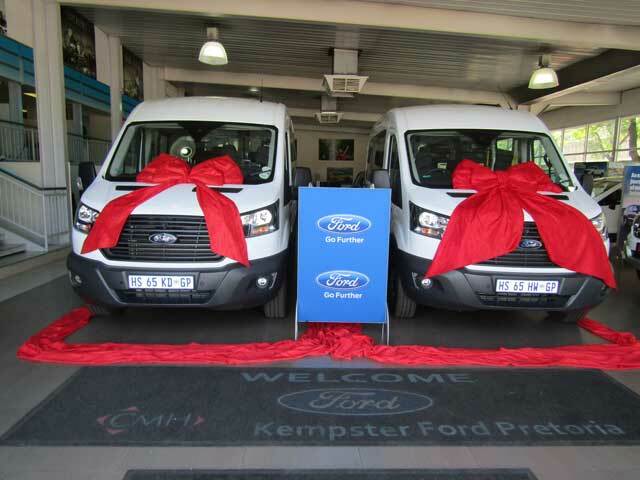 Ford South Africa assisted by KEMPSTER FORD PRETORIA donated one Ford Transit Bus each to the Wesley Community Centre as well as to Nosa Early Learning Orphans and Vulnerable Children’s Centre. 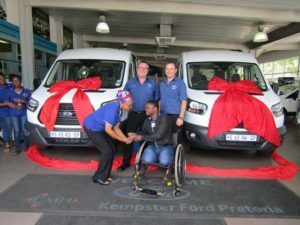 We had Ford South Africa’s representatives there to help with the hand over, it was a memorable and fun day for all involved. 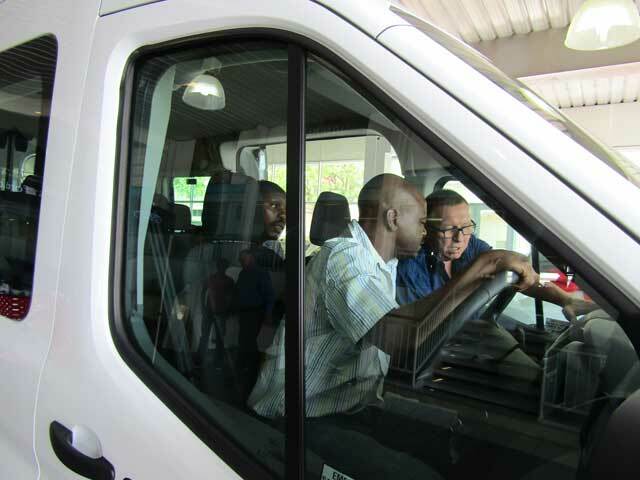 The smiles of the people who were there to represent the organisations were overwhelming, thank you to Johan Booysen our New Vehicle Sales Executive for taking the time to explain the specifications and user specifics of the busses to the organisations. He made sure the individuals were comfortable and ready to use these great vehicles.